Following up on the release of the K810 Bluetooth keyboard and its updated Wireless Touchpad back in October, Logitech has just announced new versions of both of those peripherals designed to complement your OS X and iOS toys. Like its Windows-centric predecessor, the Logitech Bluetooth Easy-Switch Keyboard has backlit keys that auto-illuminate when your hands are near and can be charged from a computer's USB port for up to 10 days of use. Except now the easy-switching functionality, which lets you easily hop between three connected devices, is targeted at your MacBook, iPhone and iPad. 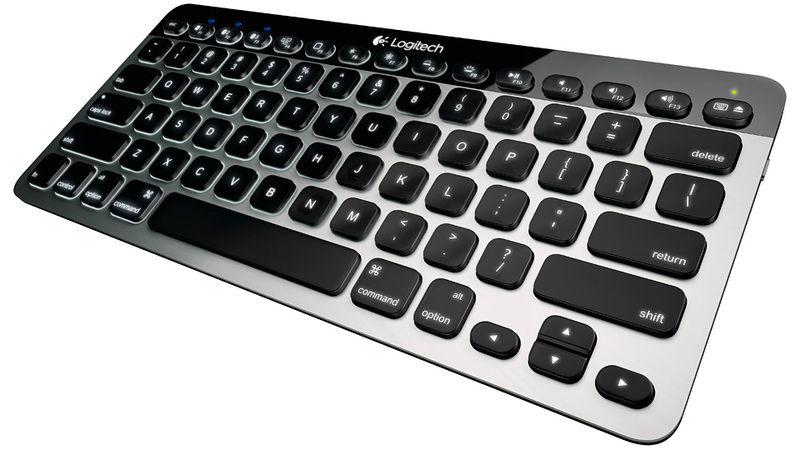 Logitech has also swapped in Mac-centric keys like Command, Option and Mission Control shortcuts, and it has brightened the keyboard's aluminium top plate to match Apple's hardware aesthetics. 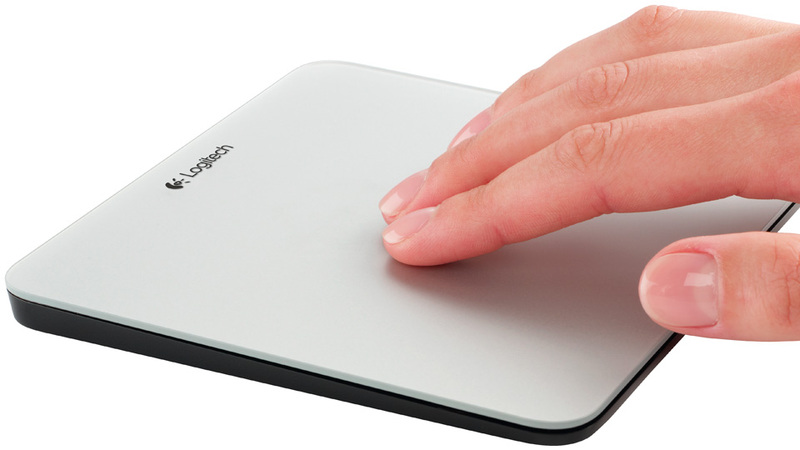 The Rechargeable Trackpad for Mac remains mostly unchanged from the previous Windows 8 version. It was already a near dead ringer for Apple's own Magic Trackpad, but Logitech has given its glass surface a sleek white finish so it's even more appealing to Mac fans. And of course on the functionality side it's been made compatible with all of the OS X multi-finger gestures and shortcuts.